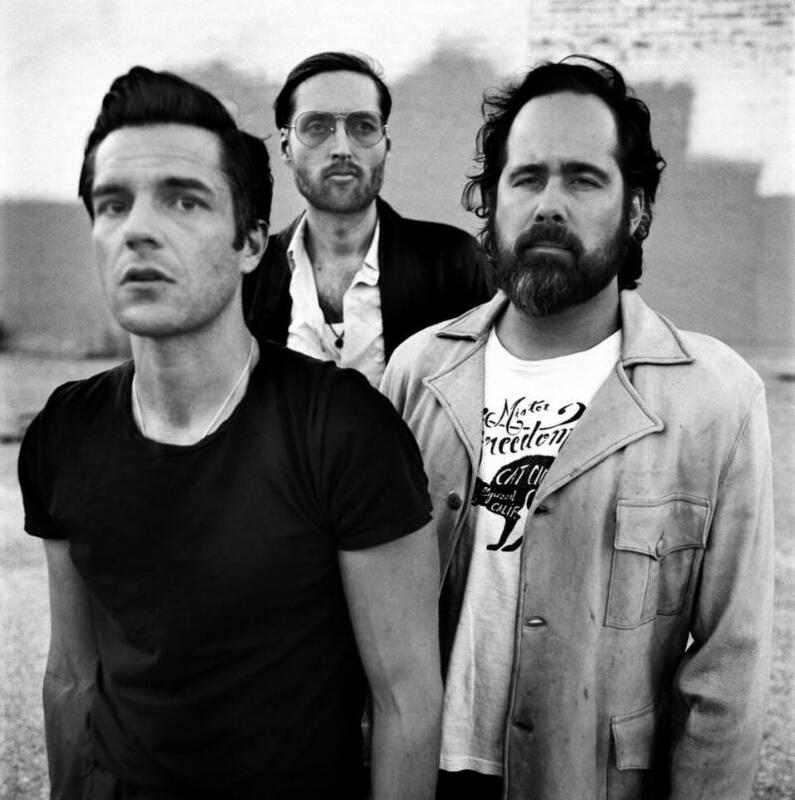 It has been a while since I featured The Killers on the blog. If I’m being honest, Hot Fuss is the only album I ever really listen to. But this new standalone track ‘Land Of The Free’ is quite good, and the video directed by the legendary Spike Lee is incredibly pertinent. Before we just break down and face it? 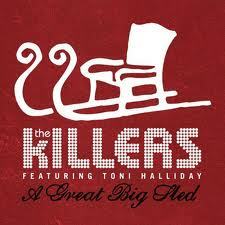 There’s well over a half a dozen Killers Christmas songs and this is the original and best. Not least because it features guest vocals from Toni Halliday, once of Curve, who provided a fair part of the soundtrack to the nineties for yours truly. I am the owner of a USB turntable! !